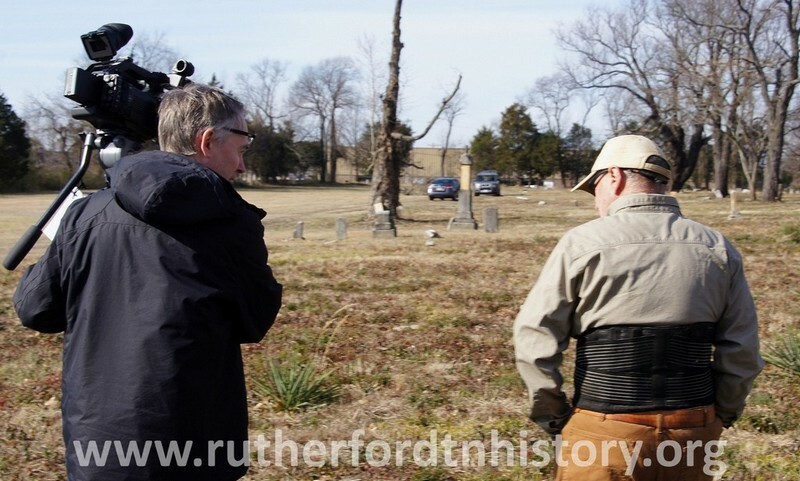 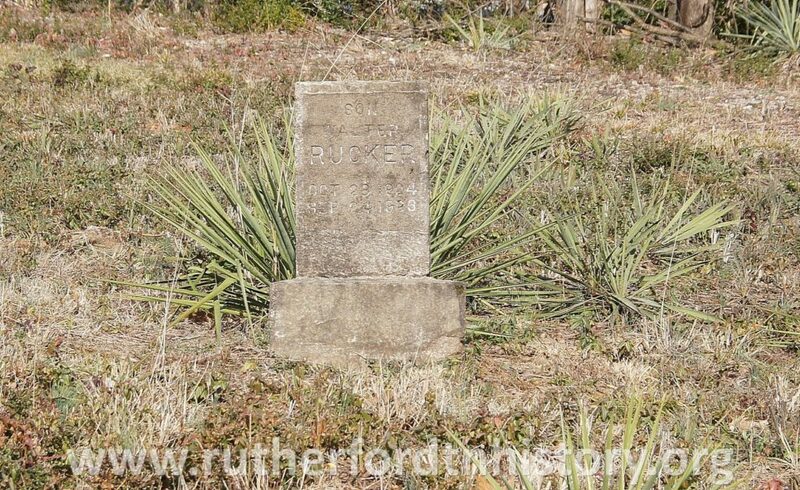 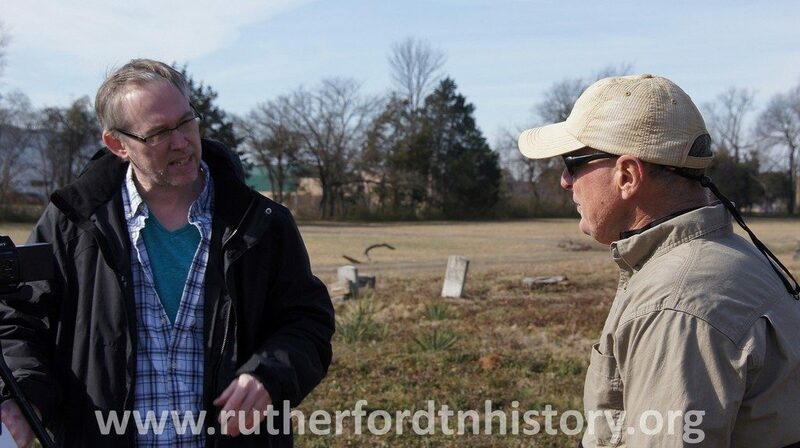 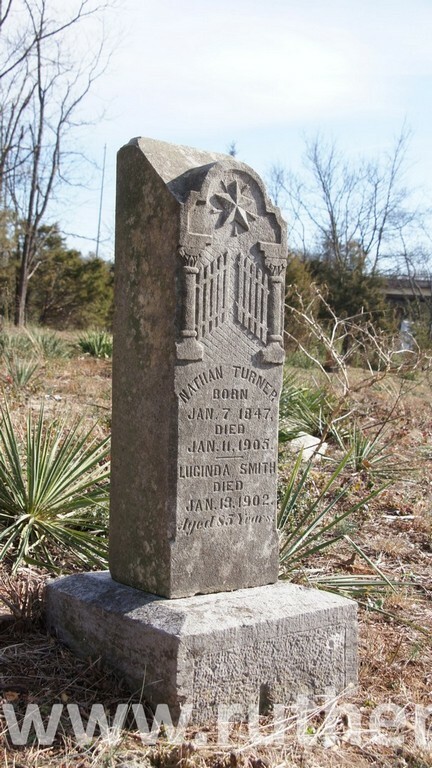 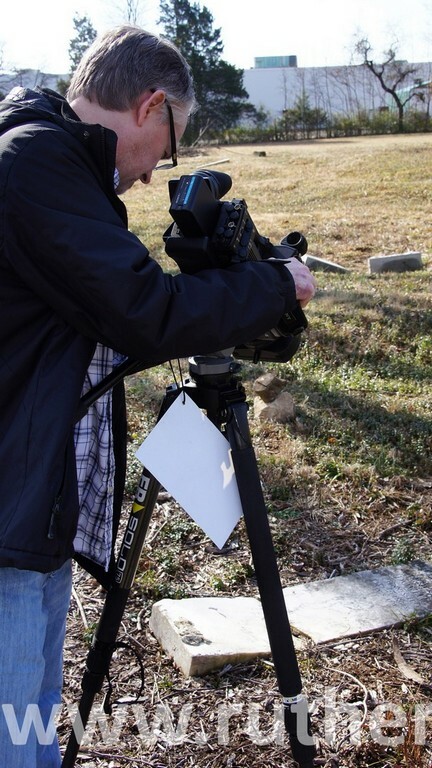 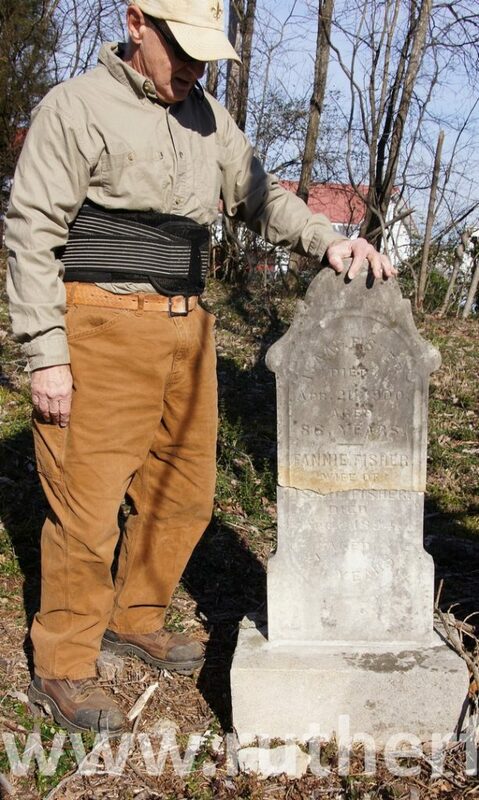 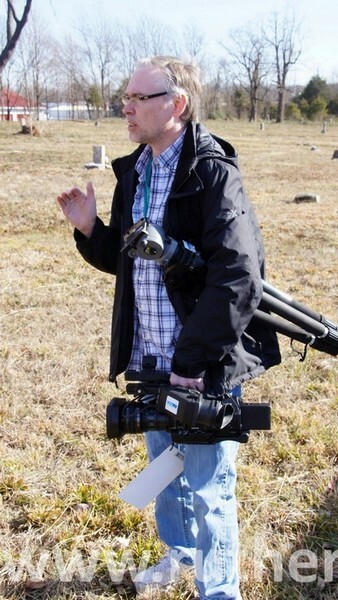 Michael Nevills of Murfreesboro’s City TV 3 is producing a piece regarding the history and importance of the ‘Benevolent Cemetery’ located on South Church. 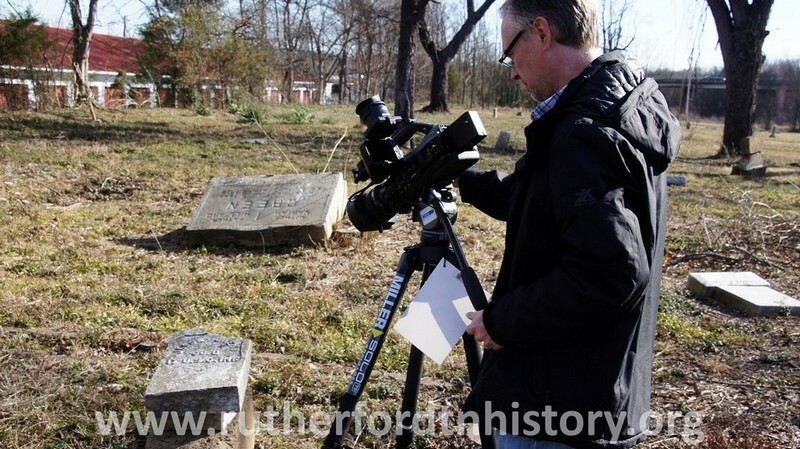 The video will air on Murfreesboro City TV Channel 3 in February. 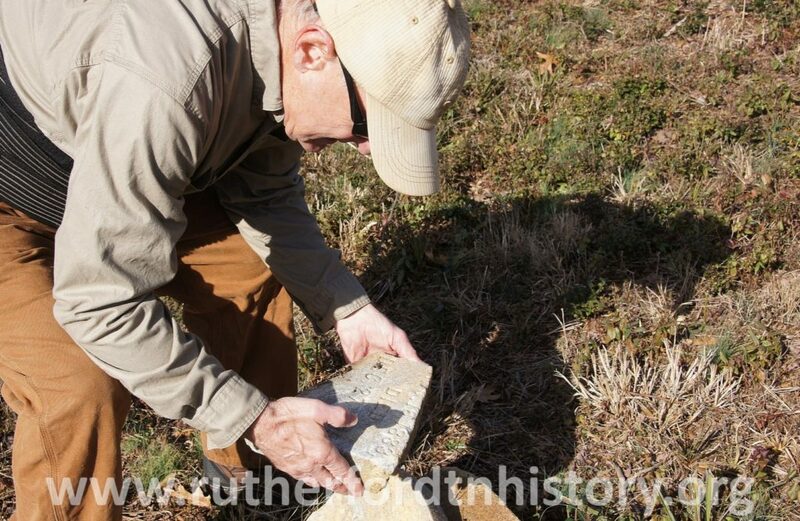 I met Michael at the Benevolent Cemetery and found volunteer Frank Church grinding a few of the more than 7,000 stumps at the cememtery. 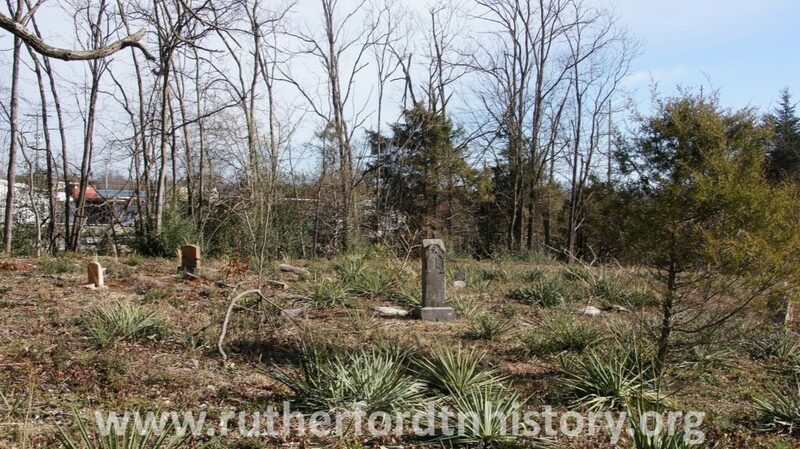 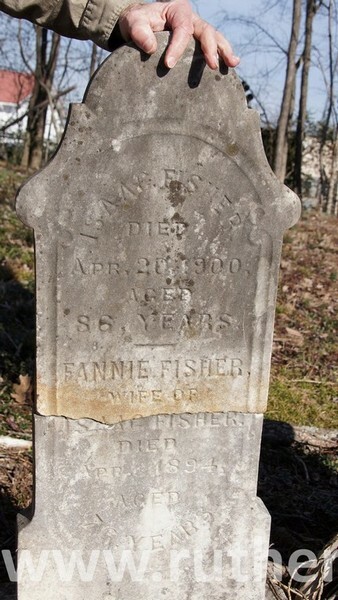 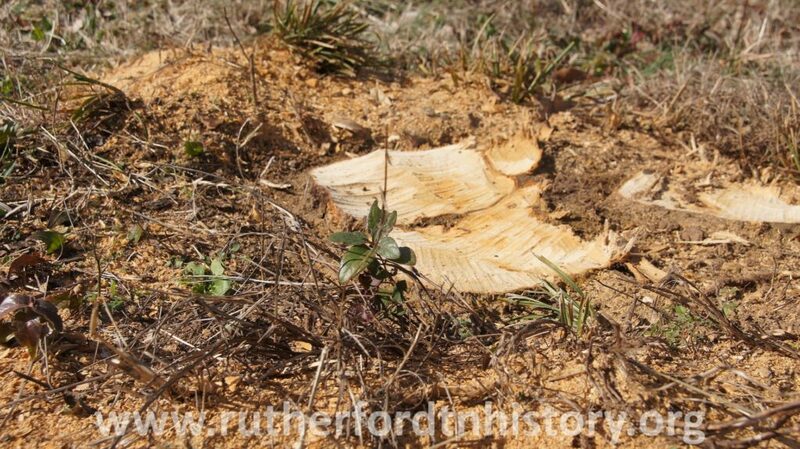 Please visit www.rutherfordtnhistory.org/benevolent-cemetery-re-dedication/ and enjoy information regarding the history of the Benevolent Cemetery.